Methods and Services that provide a Better and Longer Lasting Clean. CSI Clean uses environmentally friendly, Green Seal Certified, cleaning products that deliver superior results. With the HOST® system, everything is bio-degradable and non-toxic to people and pets. Our cleaning solution is made up of an all-natural blend of plant-based ingredients, water bonds, cleaning detergents and wetting agents. While our technicians vacuum and brush the carpet, the dry particles perform a reaction that easily dissolves dirt, grime and stains. The HOST System uses less than one teaspoon of liquid per square foot cleaned. Unlike wet cleaning methods, HOST does not leave carpets wet or moist with wastewater that can lead to mold growth if it isn’t dried quickly enough. 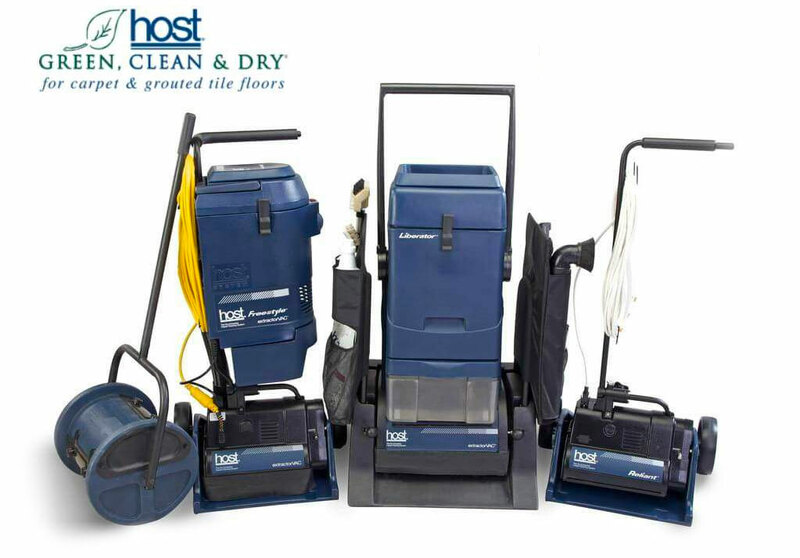 In fact, HOST helps remove mold and mildew from carpets. FREE Download! 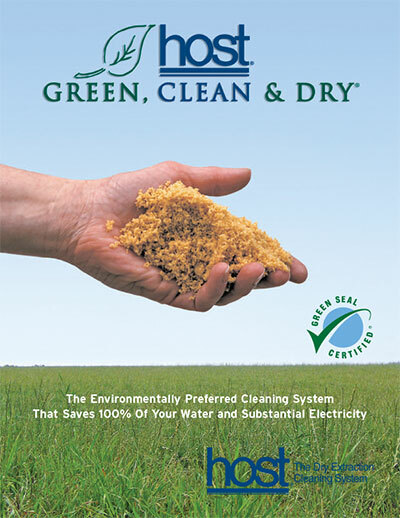 HOST® Green, Clean & Dry! Please fill in the form to instantly download the HOST brochure PDF.